Sold by the pound. 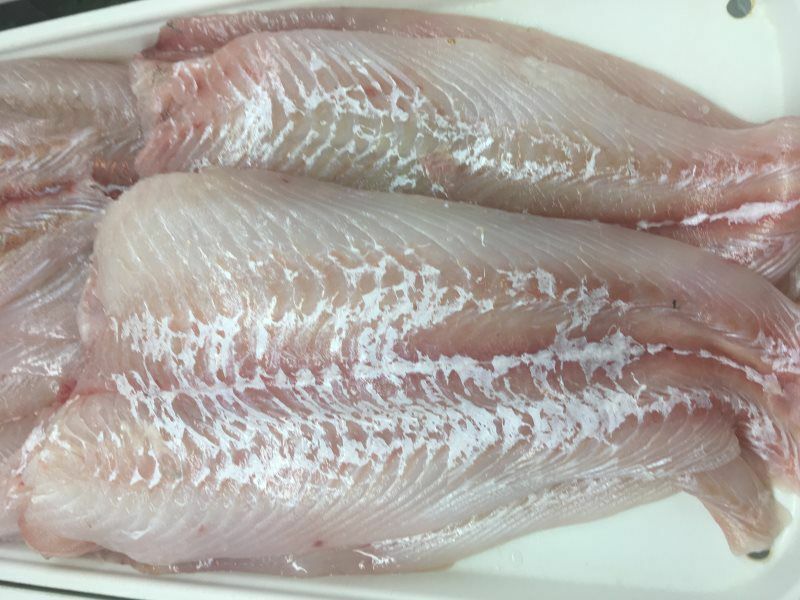 Grouper is a white, and flaky fish with a mild sweet flavor. Great for grilling, baking or broiling. Sold by the pound. 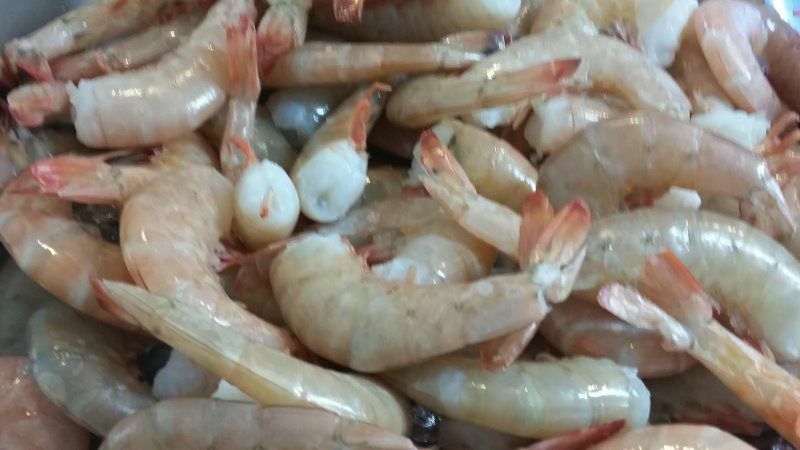 One pound contains about 16-20 shrimp. Sold by the dozen. 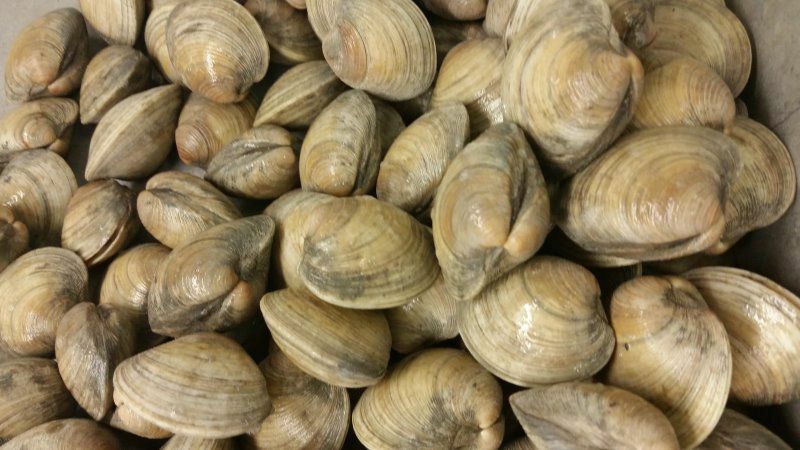 Little Neck Clams also known as Cherrystone Clams. These clams are from Maryland and Virginia.  Place your order as to how many individual lobsters you would like not the amount of pounds.